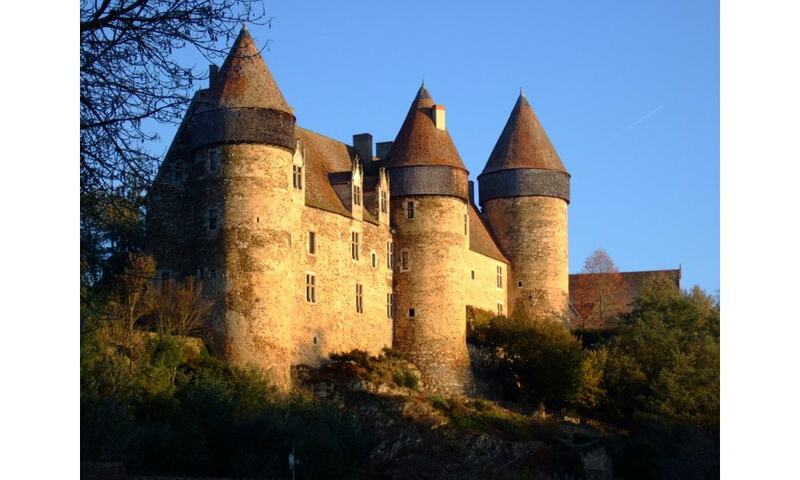 The castle, listed as a Monument historique at the start of the 20th century and classified for its walls and roofs in 1956, has known a turbulent history. It is built on a rocky outcrop dominating the River Arnon (a classified natural site). The first wooden construction, of which nothing remains, was demolished in the 10th century. The chateau de Culan is in excellent condition. It was restored between 1950 and 1980 by an earlier owner. It is one of the few castles to still have wooden turrets which allowed stones and other projectiles to be thrown down onto attackers.